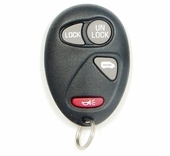 Need a replacement OLDSMOBILE SILHOUETTE remote control? 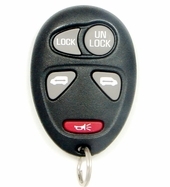 Shop our online store for replacement Silhouette keyless entry remote transmitter. Save up to 75% on dealership prices. 180-day money back policy. FREE remote programming instructions included. 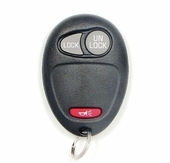 Transponder keys, remote covers, and key fobs at discount prices. All remotes are tested before we ship. 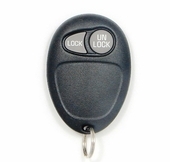 Call 866-690-4308 toll-free to order.